Local artist Toya Delazy is teaming up with Cartoon Network as the voice of the new Powerpuff girl: Bliss! What were the ingredients used to create the perfect little girls again? What were the ingredients used to create the perfect crime-fighting team? Sugar, spice and everything nice? A little bit of chemical X? But what about a little something extra? What about a whole new Powerpuff girl? 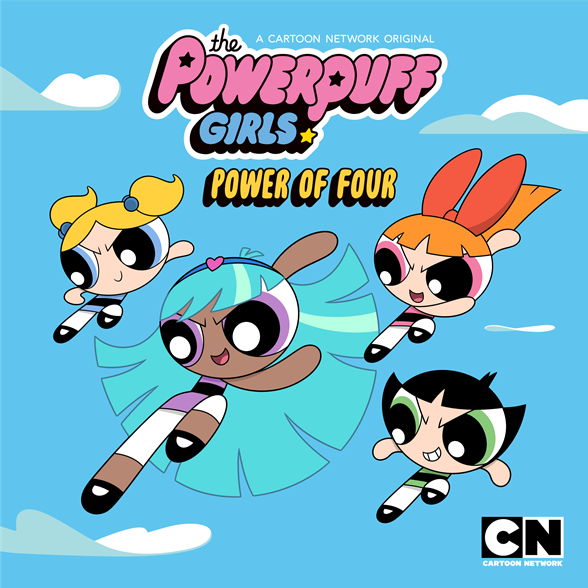 Well, premiering on Saturday 21 October at 8 am, Cartoon Network will air The Powerpuff Girls: Power of Four, 5-part-special featuring the newest Powerpuff girl: Bliss. And Bliss will be voiced by none other than the incredible South African jazz-electro-hip-pop artist, Toya Delazy! Delazy, explaining that she grew up watching Cartoon Network, said she always wanted to bring a cartoon character to life but never imagined she’d be able to be her very own Powerpuff girl. Describing Cartoon Network shows as “bold, unexpected, energetic and exciting”, she explains that she can definitely identify and relate to them. So what is Bliss's story? Well, what many fans of the show may not know, is that long before he created Blossom, Bubbles and Buttercup, Professor Utonium also created Bliss: a smart, sweet and incredibly powerful little girl. 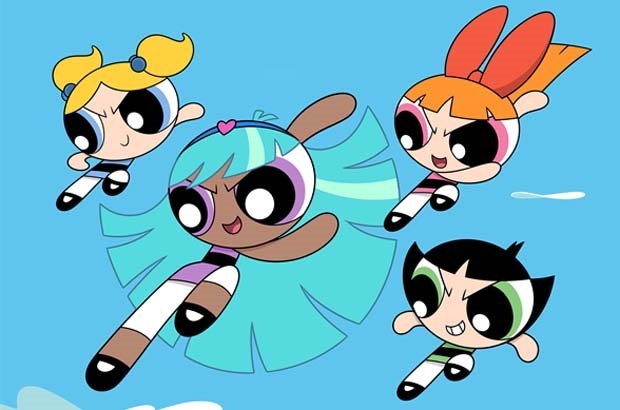 Bliss mysteriously disappeared, but now, in this 5-part-special, she is finally reunited with Professor Utonium and her sisters, the crime-fighting Powerpuff Girls. Stronger together and reunited as a family at last, the four Powerpuff Girls work together and use their powers to fight crime and the forces of evil. So, sugar, spice and everything nice, with a little bit of Toya Delazy in the mix – sounds like the perfect match! Sounds like the ultimate recipe for the ultimate crime-fighting team! And we just can't wait to meet the newest, coolest Powerpuff girl, Bliss. Are you excited to see the new Powerpuff Girl? Tell us by emailing to chatback@parent24.com and we may publish your comments.